Hog N Cracklin has been doing hog roasts & BBQs for more than 10 years. 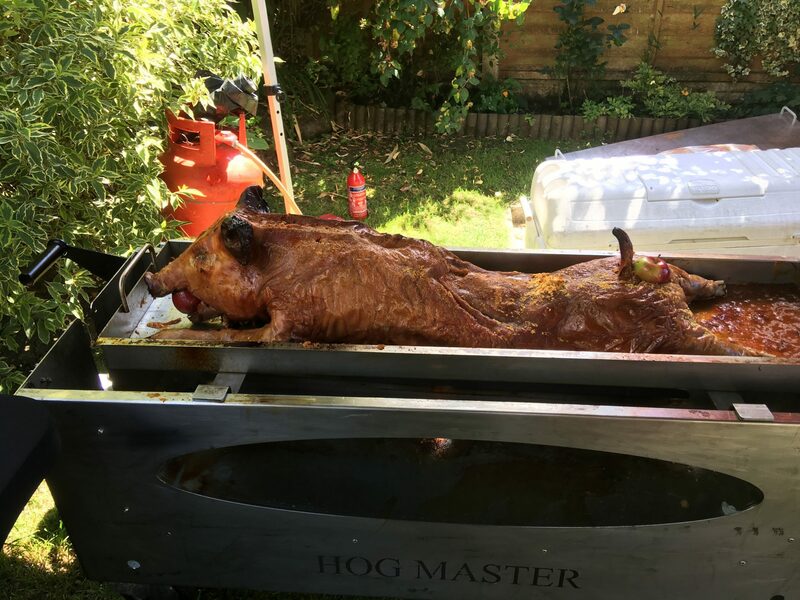 This includes whole pig roasts in and around Barton-le-Willows along with hog roasts for catering in Barton Hill, Harton and Foston. 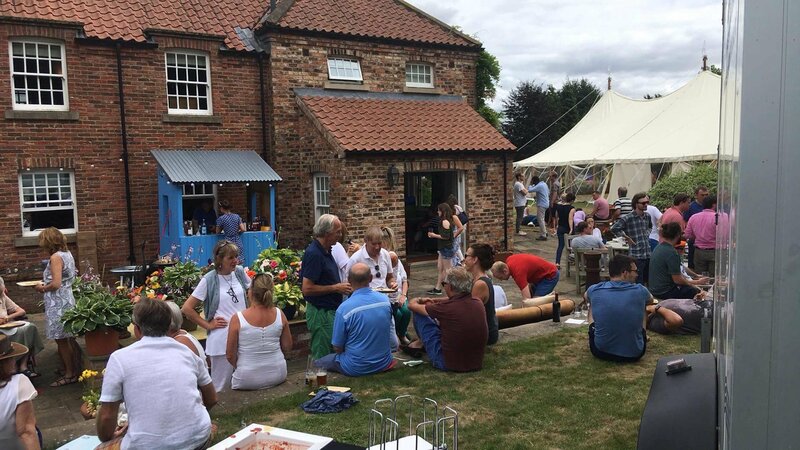 Across our more than a decade we’ve covered all the local areas across the Ryedale region with delicious hog roasts and BBQ catering. We also serve our pork roasts and BBQs throughout North Yorkshire. Please contact us to get additional information about our meat roasts & BBQ catering services. We pride ourselves on using local farmers and butchers in the Barton-le-Willows area when available to butcher and get ready the hogs. Our excellent menu options include the Gold, Silver & Bronze Menus. These can be made bespoke upon customer request. This Menus includes hog roast with bakers rolls & sauces & salads. We also serve BBQs which features cheeseburgers, hot dogs, chicken pieces, ribs & homemade salads and sauces. 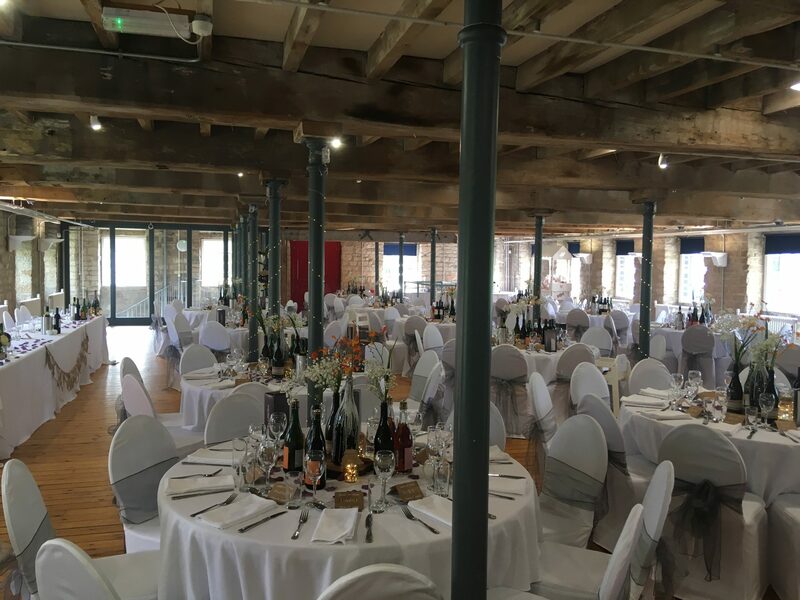 All Hog N Cracklin catering include serving tables, tablecloths, disposable plates, cutlery & napkins alongside a serving Gazebo to keep everything fresh. We also remove & dispose of all of the rubbish so you can relax and have a great day!